Have you checked in at the Weather Network recently? ‘Ever heard of an ice disc? Searching for reassurance that last (non)winter really did happen, this Alberta gal went looking for some perspective on the unrelenting (where are our Chinooks?!) chill of our winter, so far. The WN does not disappoint! The site is a wealth of photographs, stories, and facts. Check them out for a look at weather here at home, and around the world. And check out our charities list for organizations that have care of the planet at the heart of their mission. 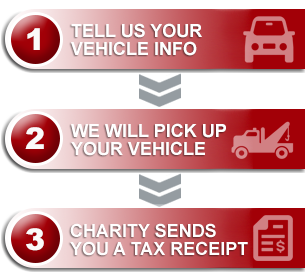 If the Earth is a cause you care about, you’ll find an organization that will benefit from your vehicle donation as we each continue our efforts to work with environmentally conscious agents, coast to coast.